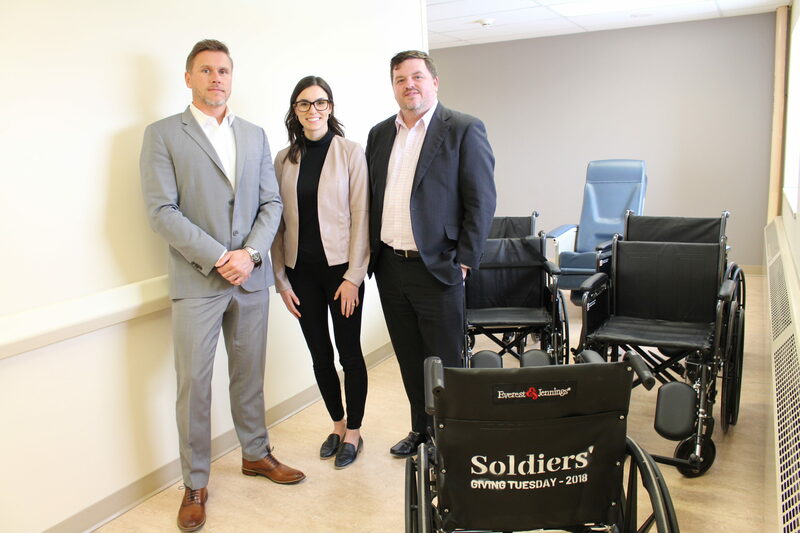 A new unit makeover at Orillia Soldiers’ Memorial Hospital is sure to put smiles on patients and their families. 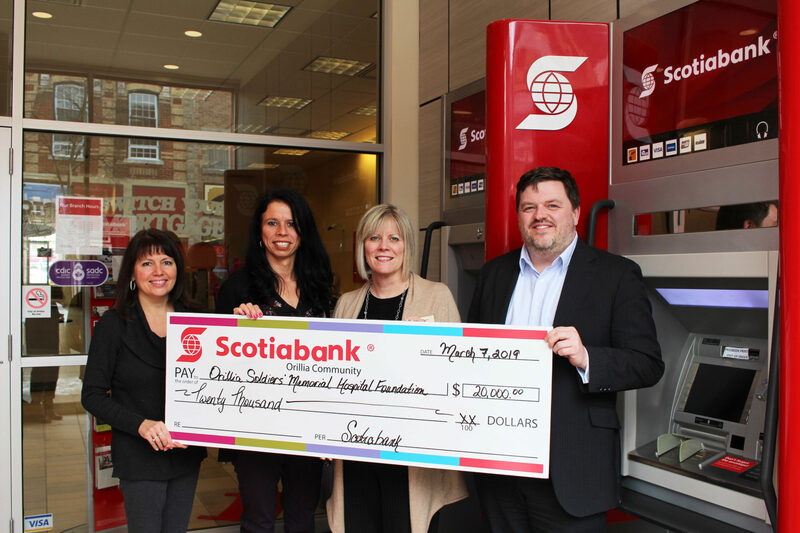 The Smilezone Foundation worked closely with the Hospital to renovate and transform the new Outpatient Paediatric Unit on Soldiers’ 2. The space includes colourful murals, modern furniture, and interactive elements like wall-mounted iPads. OSMH’s Outpatient Paediatric Program which includes child cancer care, juvenile diabetes, eating disorder care, asthma, mental health and more, are located at four different sites. 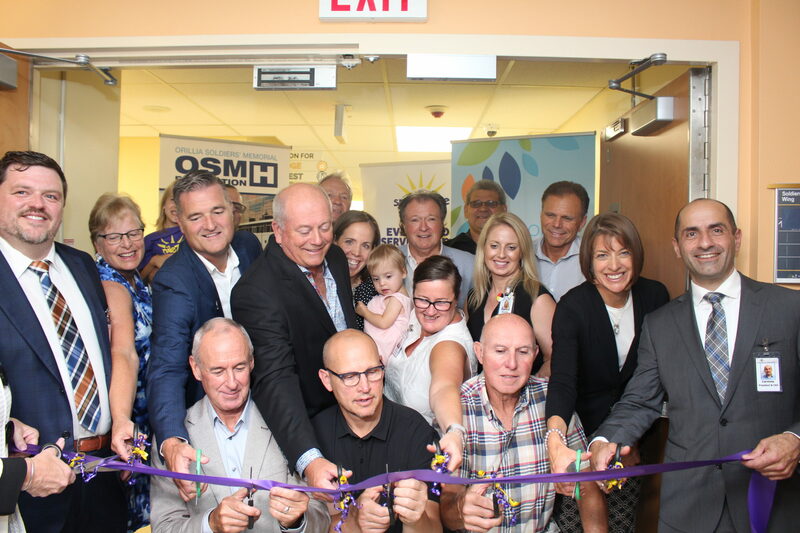 With the help of Smilezone Foundation and community donors, all the services of this program will soon move to the second floor of OSMH into the new Outpatient Paediatric Unit, as part of the Hospital’s greater movement to “wrap care” around the patient. Now kids who use multiple services of the program will spend less time at the Hospital, and enjoy a transformed family friendly space that includes a gym, murals, iPads and new toys. 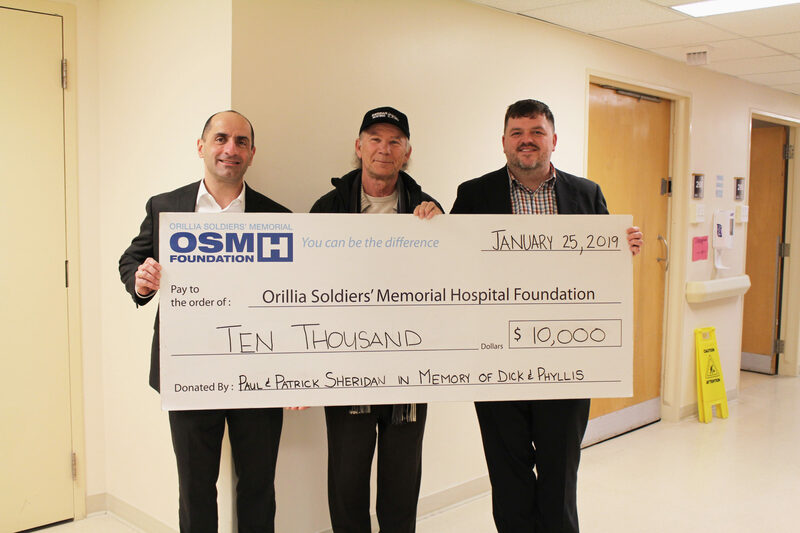 The Outpatient Paediatric Program at Orillia Soldiers’ Memorial Hospital provides care to thousands of patients every year across North Simcoe Muskoka. As part of the transformations, Smilezone also replaced the family kitchen and refreshed a treatment room in the Inpatient Paediatric Unit. The project at OSMH is Smilezone’s 36th facility in Ontario, with 193 completed Zones to date.